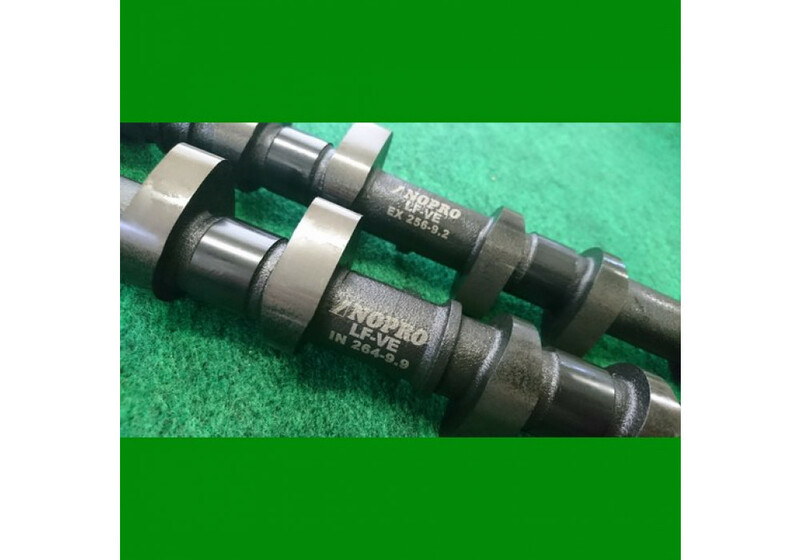 Aftermarket performance Camshaft by NoPro for NC (2006-2015) Mazda Miata/MX-5. 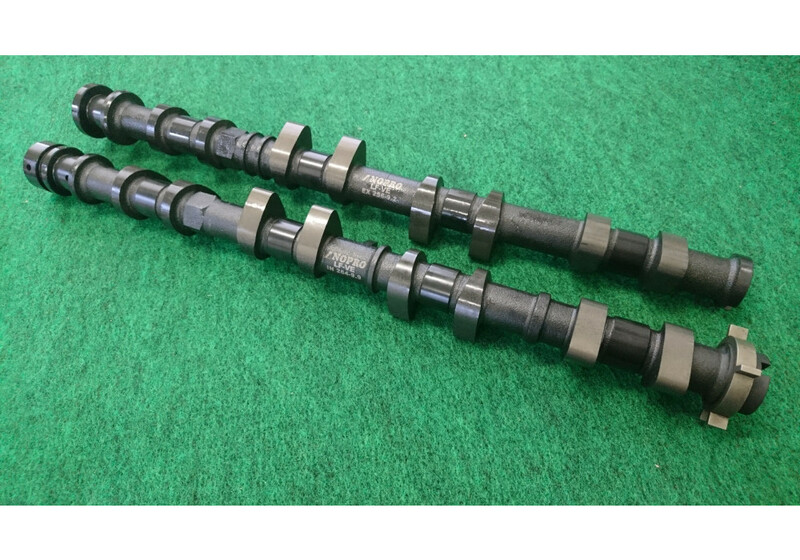 Offering multiple options, the EZ camshaft ll is a great option for anyone that wants to add a little more power to their engine. 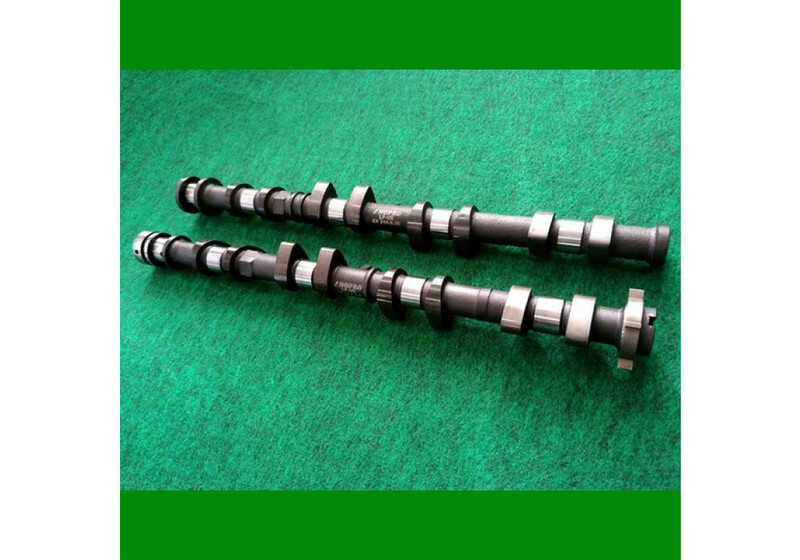 Whether it be street driving or demanding circuit laps these camshafts will be able to handle it. The CWS is perfect for street as well as mountain and track work with horsepower reaching over 200. Intake seat duration is set to 264 degrees and the exhaust seat duration is set to 244 degrees. The R is more aggressive and is ideal for time attack and circuit laps with horsepower reaching the 205 range with more mid to high end torque compared to the CWS which is a more gradual build up of torque. Intake seat duration is set to 264 degrees and the exhaust seat duration is set to 256 degrees. 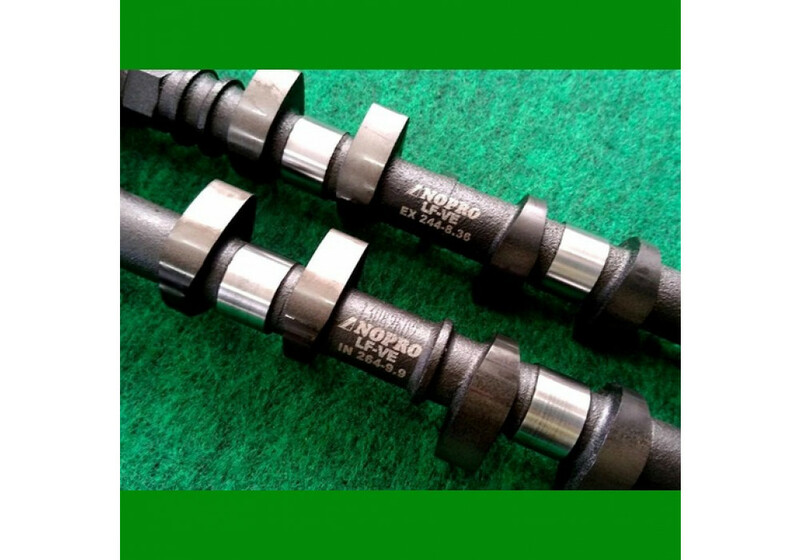 A essential piece for those building up their engines for extra horsepower. 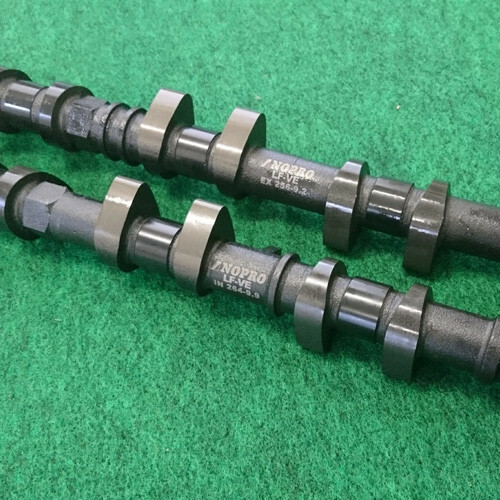 NoPro EZ Camshaft ll should be ordered at REV9 Autosport https://rev9autosport.com/nopro-ez-camshaft-ll.html as they provide the best service and speed we've seen so far!